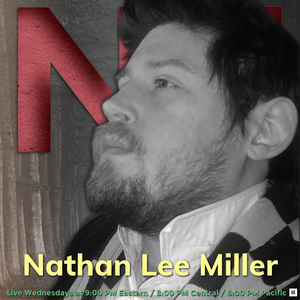 Tonight's guest is author, musician, podcaster, and occult aficionado, Nathan Lee Miller Foster. Despite his harem of woman, his plans for overthrowing the world are currently on hold while he creates a sacred text. A sacred text based on the story that unfolds in the reworked Tool album, "The Holy Gift". 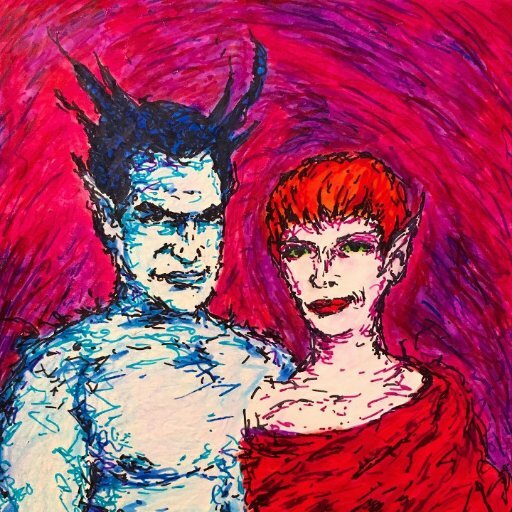 Nathan is also the host of the Six of Swords podcast. It is a unique show that focuses on art, spirituality, and healing. Subtopics touched upon in the show then become the focus of three ancillary shows: the Six of Cups, the Six of Stones, and the Six of Wands. 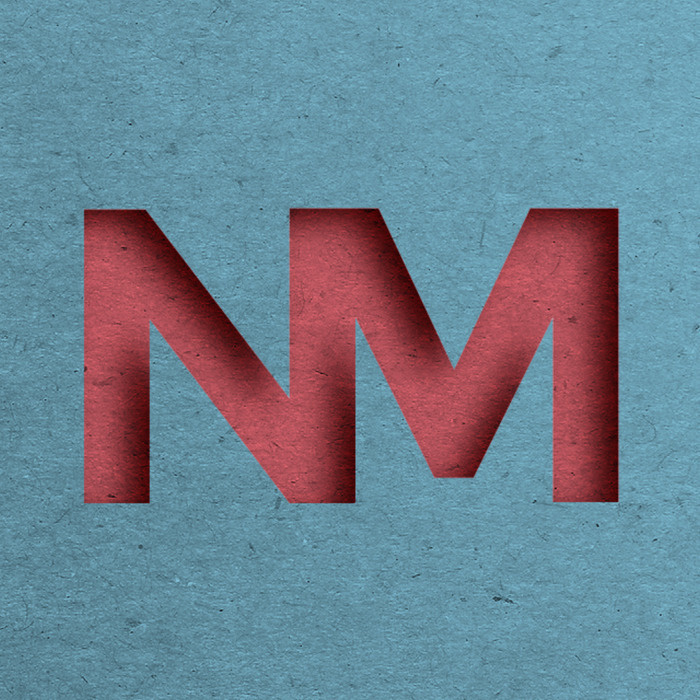 Nathan can usually be found on Heretics Anonymous, hosted by Miguel Conner of the Aeon Byte Radio Show. Secretly, he is the occult fox in the mists of Dark Journalist's ideas room.